Again CM is awarded ‘Best Managed Company’. Best Managed Companies structurally show a great entrepreneurial attitude, the jury says. “Best Managed Companies show entrepreneurial quality in business, courage, a clear vision and perseverance”, says Ton van Abeelen, partner of Deloitte Audit. 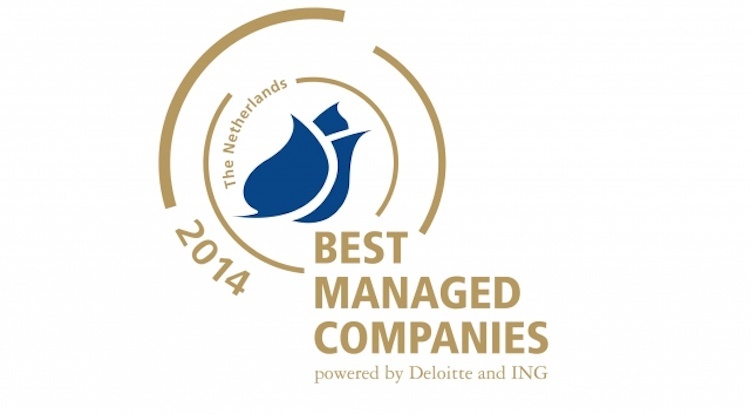 Deloitte and ING today presented the 75 companies that were rewarded ad Best Managed Company 2014.